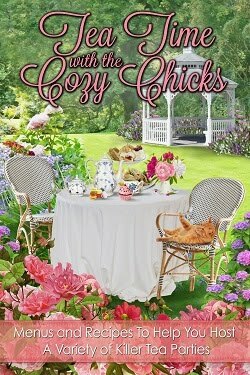 Cozy Chicks: FEELING STRESSED? PICK UP A CRAYON! FEELING STRESSED? PICK UP A CRAYON! 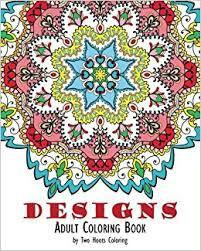 If you've been tempted to give adult coloring books a try, go ahead! 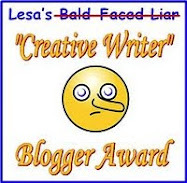 It's a guilt-free, calorie-free way to relax and indulge your creative instincts at the same time. * Try to eliminate distractions, such as texting or watching TV. 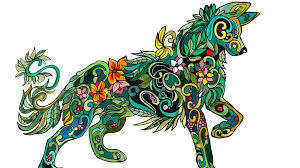 *If you have trouble staying focused on the coloring, start with a limited amount of time and gradually increase it every day. You could begin with five or ten minutes and then add on five minutes a day. 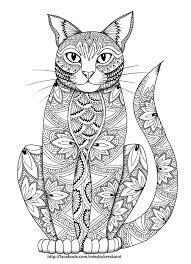 (Some people find it so relaxing and so addicting, they can spend an hour or so coloring.) Just do whatever suits you and your lifestyle and your time constraints. * You might want to start with simple, symmetrical designs and work your way up to more complex ones. 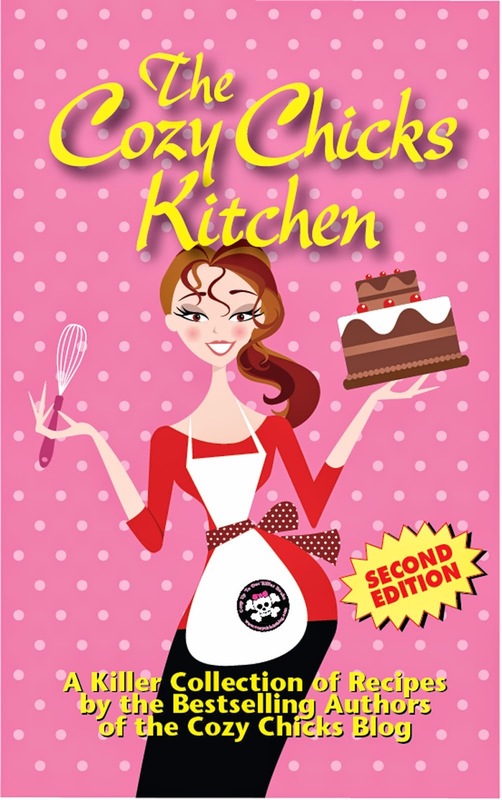 * Have more than one coloring book and try out different subjects. You want options and novelty. 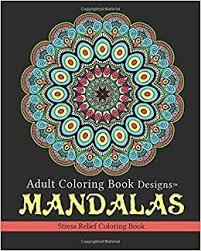 *Don't forget that you don't have to be an artist to enjoy adult coloring. This is one of those times that the process really *is* more important than the product. 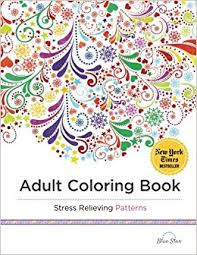 *Art therapists have been using adult coloring books for years and their value is backed up by years of research. It's only recently that the public has caught on to this simple, pleasant way to relax. * Coloring has known "relaxation" effects. It slows down your heart rate and respirations, loosens muscles and stimulates the brain. Creative types--artists, writers, musicians--find that they are more productive after a session of coloring. So grab a crayon or colored pencil and have fun!